Photo: Screenshot of a video from the Syrian conflict after it has been removed by YouTube. Screenshot taken from YouTube. The most compelling evidence of a human rights violation captured on video can be lost if investigators do not save the video in question. YouTube videos are often removed, either by the uploader themself, or by YouTube because of violations of its community guidelines. It is thus most crucial for any researcher to first save any video that is being investigated. This is for preservation purposes only. Downloading and saving videos from YouTube for preservation is very easy. Several simple tools exist to help with this. 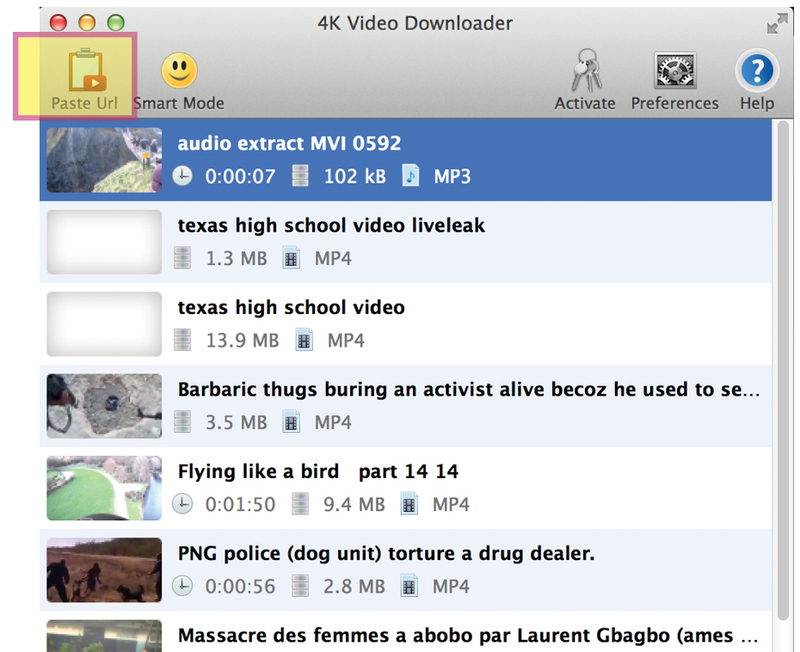 In this short tutorial, we are using the 4K Video Downloader software, which allows you not only to download individual videos, but entire channels and playlists. Copy the YouTube video link before clicking the “Paste URL” button.